Which means that Passover is JUST around the corner. 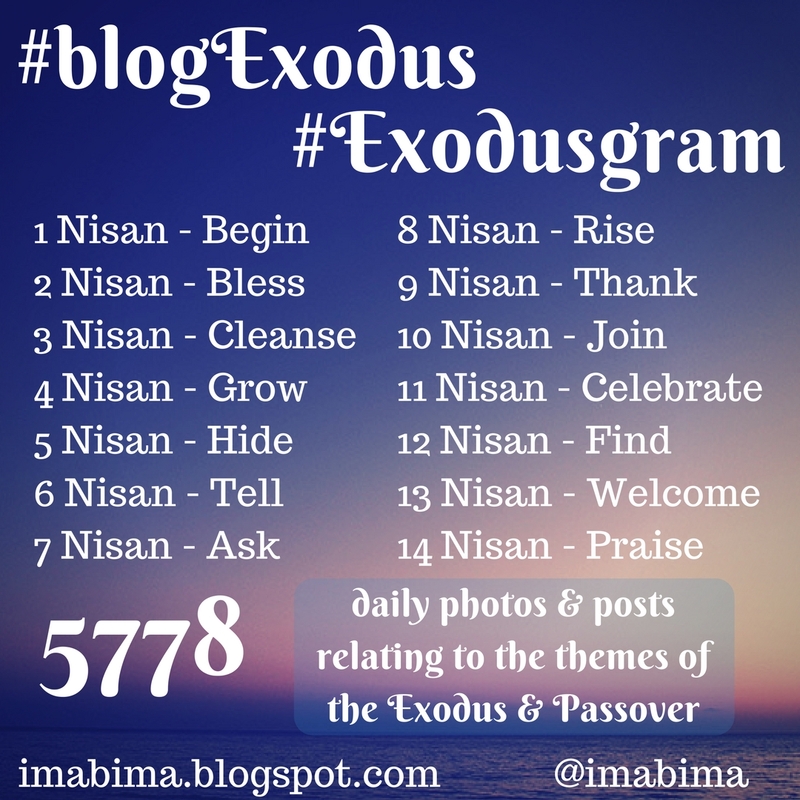 While most people are busy making brisket and matzo balls, I'm over here busily setting up #blogExodus and #exodusgram! 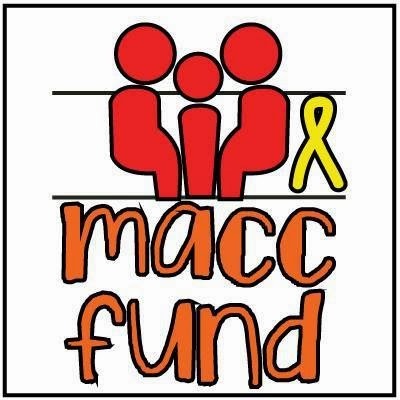 Are you going to join in? Leave me a comment here or send me a tweet or just...jump in! 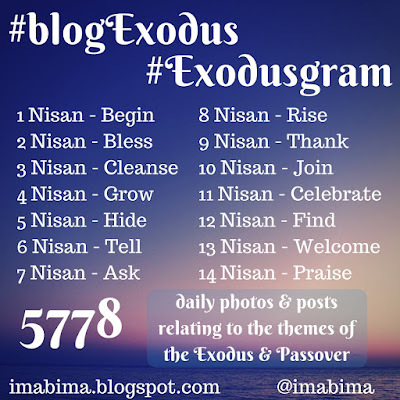 I will try to retweet all the #BlogExodus and #Exodusgram posts through Twitter via @imabima. If I miss your posts, let me know so I can go back and be inspired by what YOU have to say! I'm in, looking forward to this!